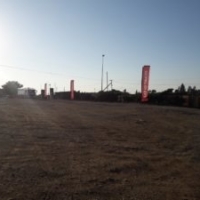 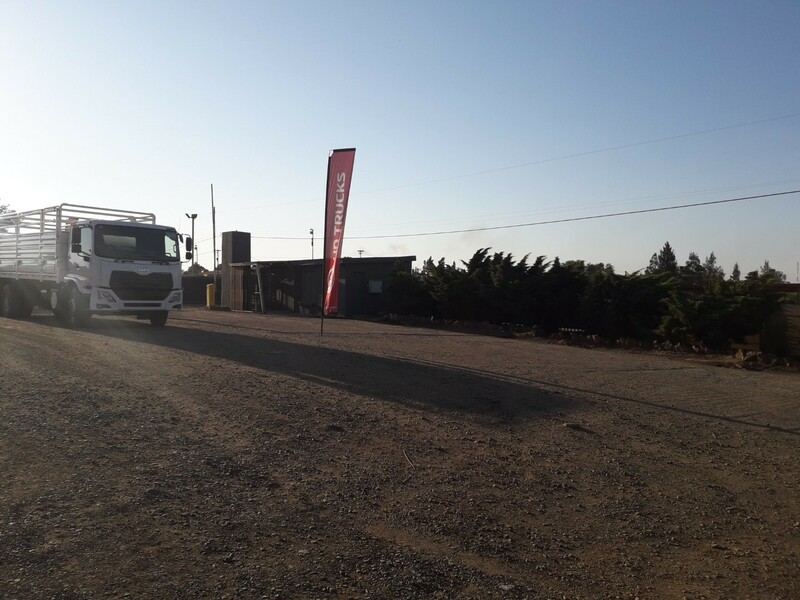 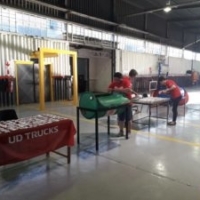 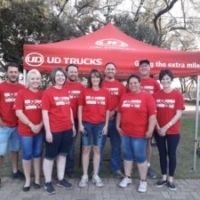 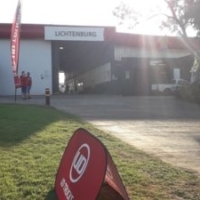 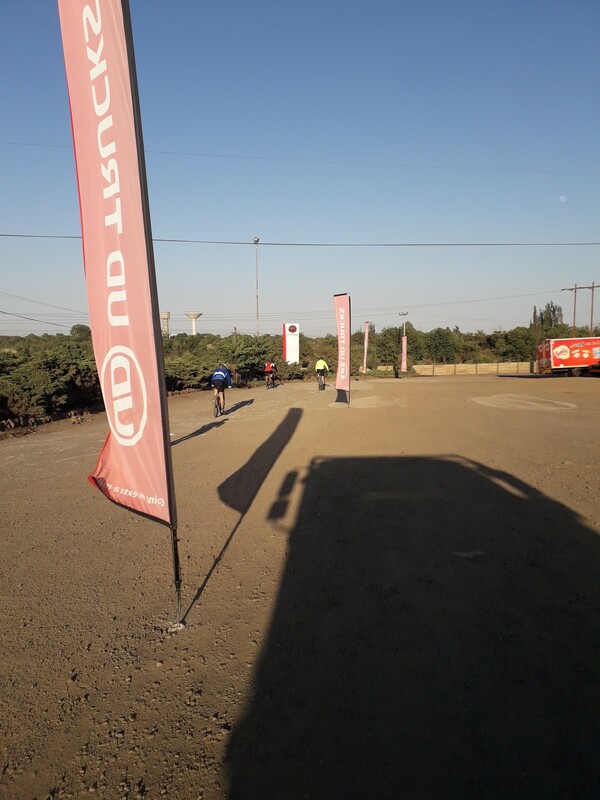 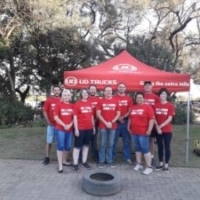 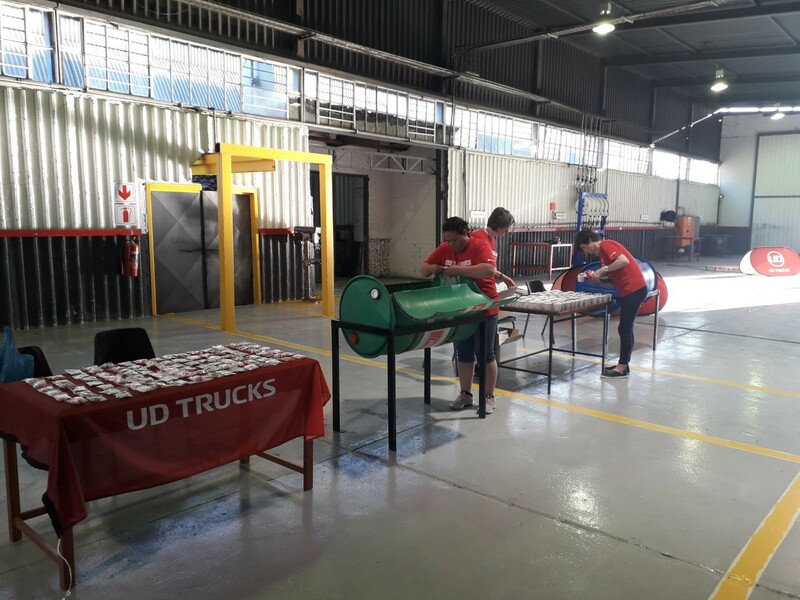 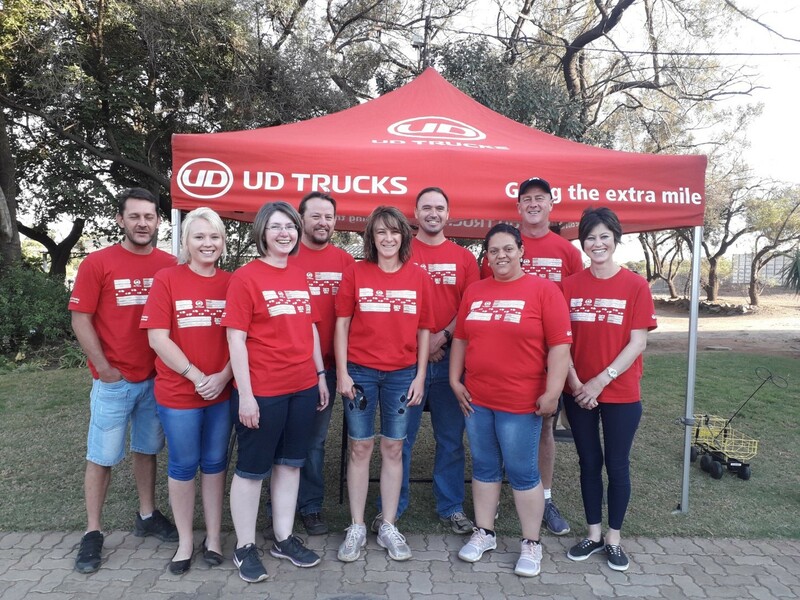 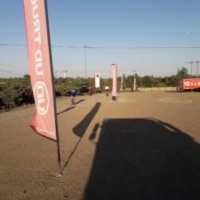 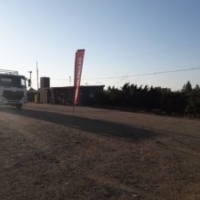 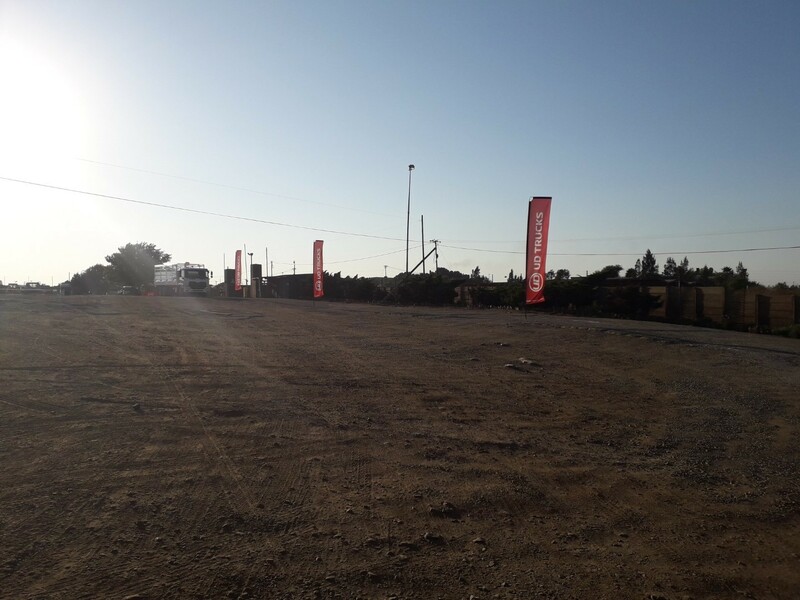 UD Trucks Lichtenburg supports athletes in Zebra Zamba Marathon. 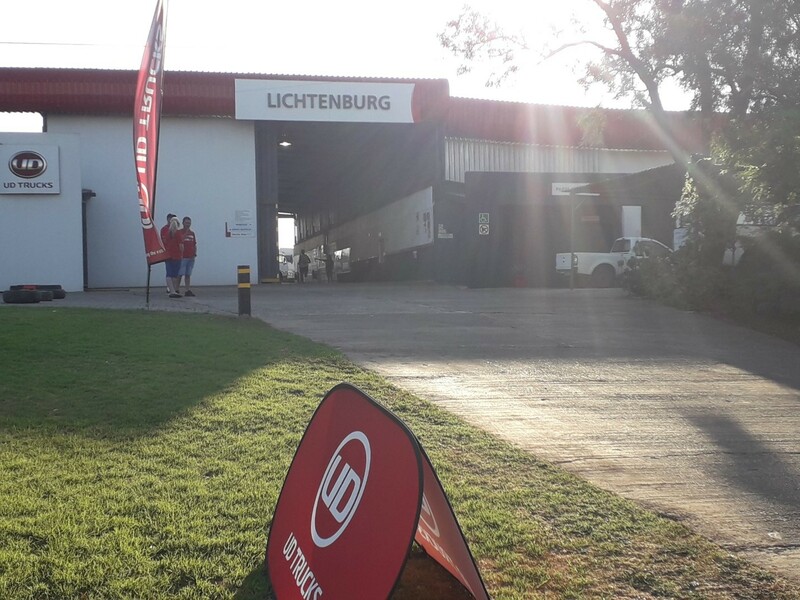 UD Trucks Lichtenburg supports athletes in Zebra Zamba Marathon. 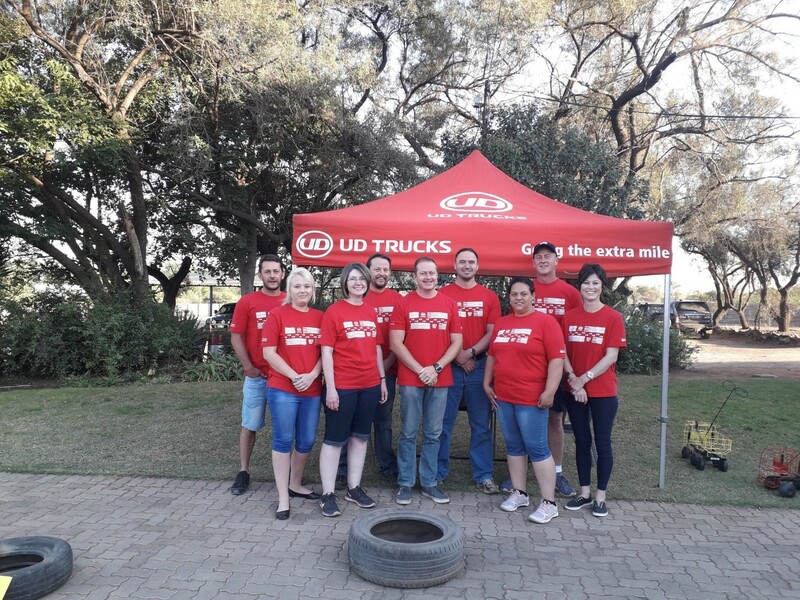 Team UD Trucks Lichtenburg supported all the athletes in the annual Zebra Zamba Marathon held on 27 October.